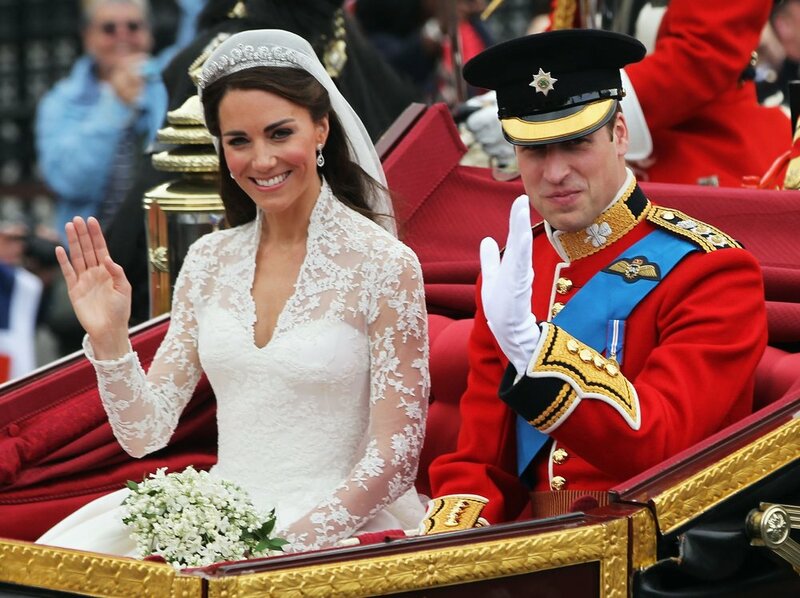 The Duke and Duchess of Cambridge, Prince William and Kate Middleton, said their vows in 2011 in a wedding ceremony that received a lot of media coverage owing to the magnitude of the event. A royal wedding inevitably calls for a global audience, no? Transitioning into their married life full of love and hope, the couple didn’t take long to humor the Queen with a great-grandchild. 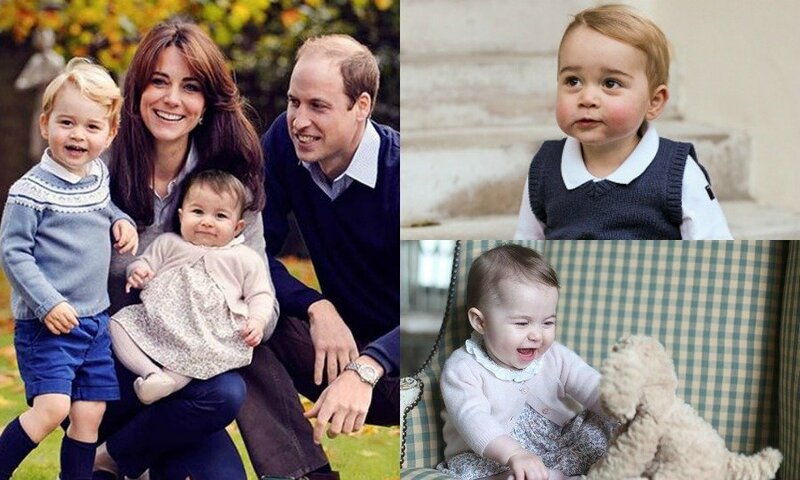 Prince William and his wife welcomed their firstborn, Prince George, in 2013. Princess Charlotte was born two years later, with the lastborn – young Prince Louis – coming in 2018. Could the couple be looking to expand the royal family? Kate Middleton was 29 at the time of her wedding to the Prince, and to be fair, 29 is a relatively young age. However, if the intention is to have a large family, the advanced maternal age factor (35 and above) forces the newlyweds to hasten the process. For this reason, Prince William has no desire to expand his and the royal family, citing concerns about his wife’s wellbeing. Rumors about Kate’s desire for a fourth child sparked during the couple’s recent visit to Ballymena, Northern Ireland where, upon seeing a cute little boy in the crowd, Kate commented that he was gorgeous and even made her feel unhappy. This led to the speculation that she wouldn’t mind having another adorable boy to add to her family. However, when the boy’s dad inquired whether the duchess was planning to introduce another royal baby to the world, she responded that it would make William worried. And the Prince sure does have reasons to worry. First, Kate’s pregnancy terms have not been the smoothest of rides. The Duchess’ body doesn’t transition into pregnancy positively, causing her to suffer from Hyperemesis Gravidarum (HG). This rare pregnancy complication presents with severe nausea, vomiting, dehydration, vitamin deficiencies, and loss of weight. At times, HG necessitates the hospitalization of the patient. Having seen his beloved wife go through this thrice already, one would understand why the Duke is not looking forward to a fourth prince or princess. Especially when the would-be kid’s siblings are pretty young themselves. 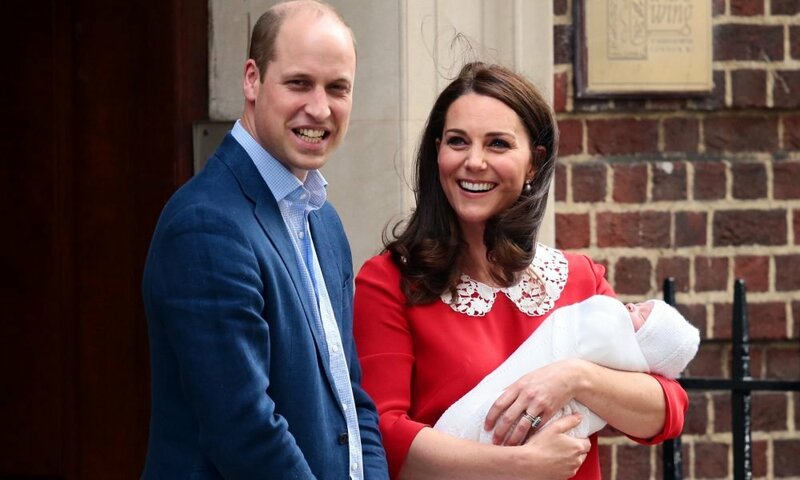 Kate’s age could also be another factor that has made the Duke of Cambridge consider the idea of having another baby, seeing that she is now 37. Complications with her pregnancies while she was younger only mean that they may get worse if she gets pregnant at this age. Additionally, being above 35 exposes her child to low birth weight, while she could also come down with gestational diabetes and hypertension. These complications could force her into a C-section delivery. The risk of a miscarriage is also a factor here, seeing as it increases with the woman’s age. Ultimately, however, the decision to not have a fourth baby is not cast in stone. 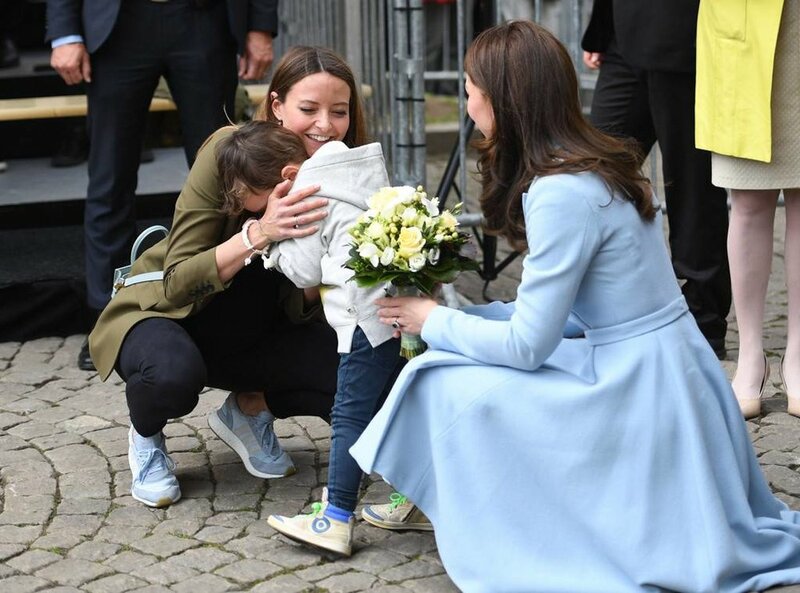 Kate may argue that the gestation period is relatively short compared to a lifetime of adorable moments with their child. If she were ready to take the risk and convince another baby, we might just be bursting with joy for the royal couple.